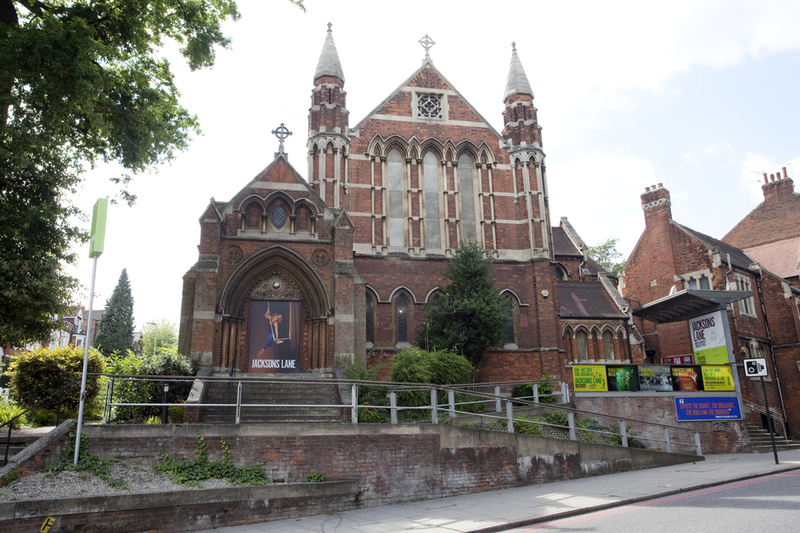 Housed in a Grade II listed gothic church conversion, this multi-arts, theatre and dance venue in Highgate has a regularly changing programme of live performances including plays, circus and cabaret. With a 166-seat theatre, large scale semi-sprung dance and rehearsal studio and a café/bar, Jacksons Lane is also available for hire and there are regular classes and courses for all age groups from dance and drama to chess and Tai Chi. The Cafe Theadro, open every day from 10am (except Monday), offers homemade dishes, freshly-baked cakes and cookies with Greek dishes a speciality. Chores is the story of two typical young rascal boys playing in their messy bedroom. Suddenly, Mother's alarming screams rattle the boys back in to acrobatic action. A generous serve of comedy and chaotic acrobatics accompanies every attempt at cleaning their room. What are the best dining options near Jacksons Lane Theatre London? Jacksons Lane Theatre gyms, sporting activities, health & beauty and fitness. The best pubs near London Jacksons Lane Theatre. Jacksons Lane Theatre clubs, bars, cabaret nights, casinos and interesting nightlife. Where to have your meeting, conference, exhibition, private dining or training course near Jacksons Lane Theatre. 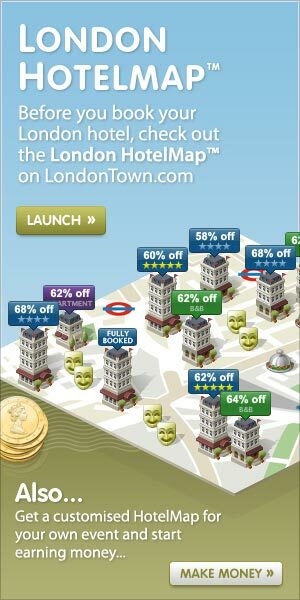 From cheap budget hotels to luxury 5 star hotels see our special offers for Jacksons Lane Theatre hotels, including K West Hotel & Spa London from 85% off.